Wrightsville Beach is just a five miles long island, nestled between the Atlantic Ocean, Banks Channel, and the Intracoastal Waterway. Luxury real estate for sale on Wrightsville Beach, NC usually starts in the one million dollar plus range. The Wrightsville Beach, NC luxury real estate market is generally a very healthy one. Luxury houses, condos, and townhouses appreciate well with the overall Wrightsville Beach economy. 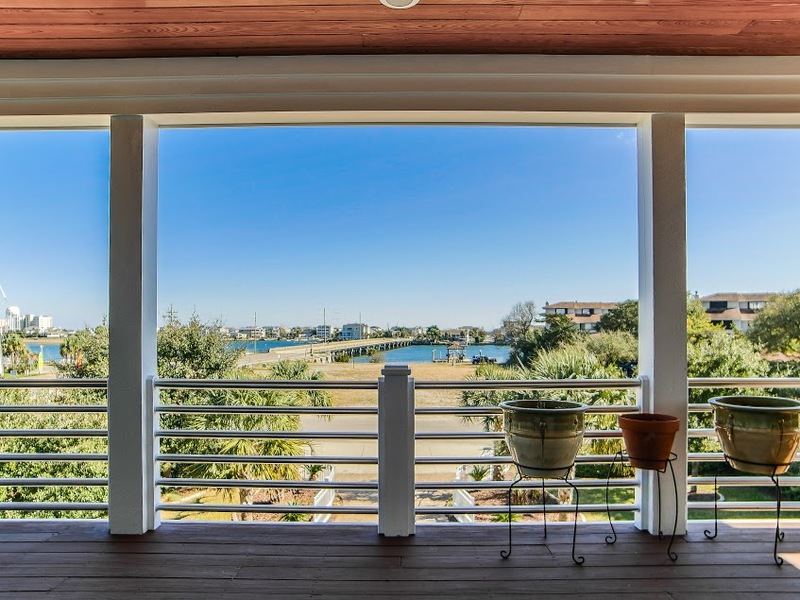 Luxury Wrightsville Beach homes for sale continue to hold their value and have seen value increases over the years. As the value for a parcel of land increases, many older luxury beach cottages have been renovated or replaced by larger, modern homes, making the community an appealing option for not only year-round residents, but also for investors and buyers of second and summer houses. 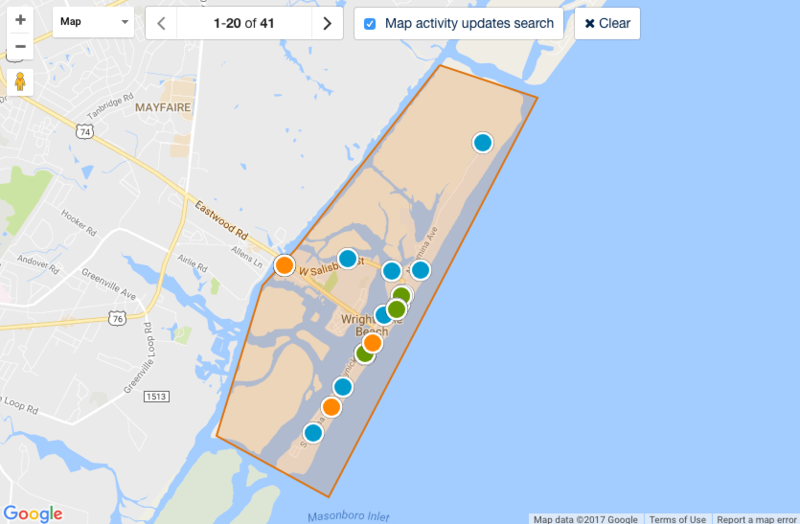 Luxury properties for sale in Wrightsville Beach, NC range in price based on the exact location you choose to call home or your second home! Because of Coastal Carolina’s rich history it is no surprise this unique beach community continues to become an even more desirable location.